Please select an option Twin / twin xl Full / queen King / california king Please select a sizeoptions. 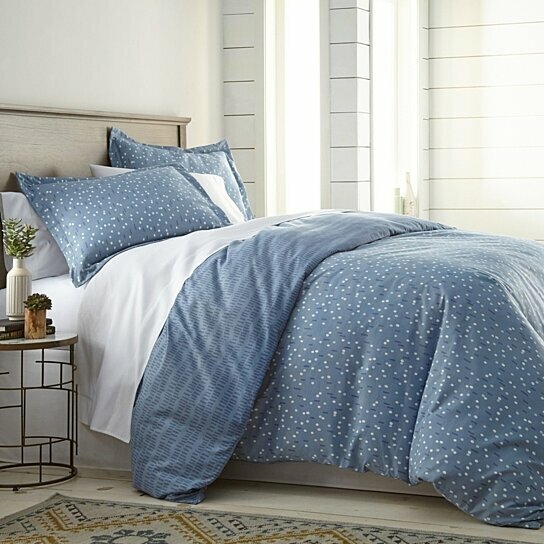 Silence your mind and embrace your inner calmness with our Confetti 3-piece Reversible Duvet Cover Set. High quality double brushed microfiber makes this set extra soft and comfortable. Crawling into bed has never been easier, and getting out of bed so hard.